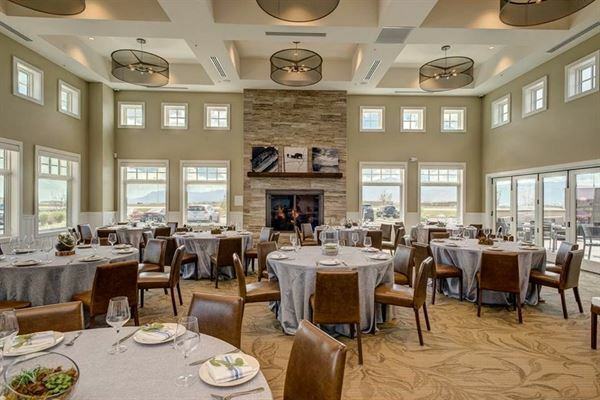 From corporate meetings to wedding receptions, Till has the premiere Private Dining Room in Colorado Springs. We pair award winning food with incredible views of the mountains, a magnificent fireplace and sophisticated décor. Rent the patio too and make it a summertime celebration.